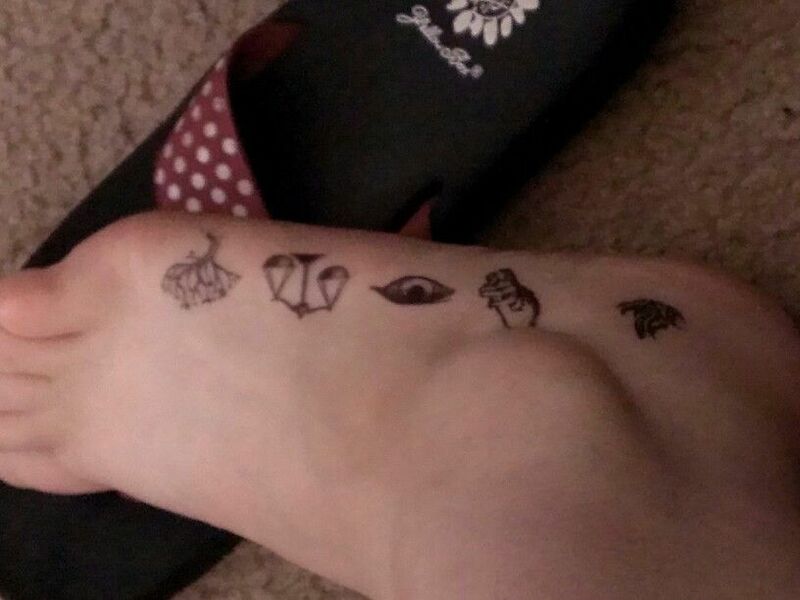 This entry was posted in Wordless Wednesdays and tagged Divergent, Tattoos by Alison Doherty. Bookmark the permalink. I know … I wonder if you would regret it later. Some of them are really cute though.